RRP: £35.26. OVER 40% OFF! Overall length: 208mm / 8 inch. 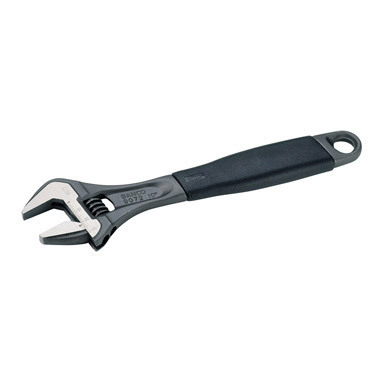 10" wrench pictured - 8" will be supplied.